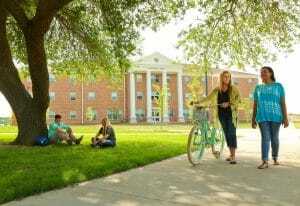 Magnolia Hall is the home of upperclassmen with 30 or more credit hours who wish to participate in the Living Learning Communities (LLC) of SOAR, Outdoor Sports and Recreation, or Studiers Unite. Magnolia hall is a newer residence hall that opened in 2016. It has kitchenettes on every floor, computer labs, luscious common areas for gathering, and hybrid-style bathrooms that give extra privacy to our residents. All first floor rooms are dedicated as 24 Hour Quiet rooms for those in the Studiers Unite LLC. Magnolia Hall is located on the North end of campus between Columbia and Arkansas Halls and faces the Mulerider Track. 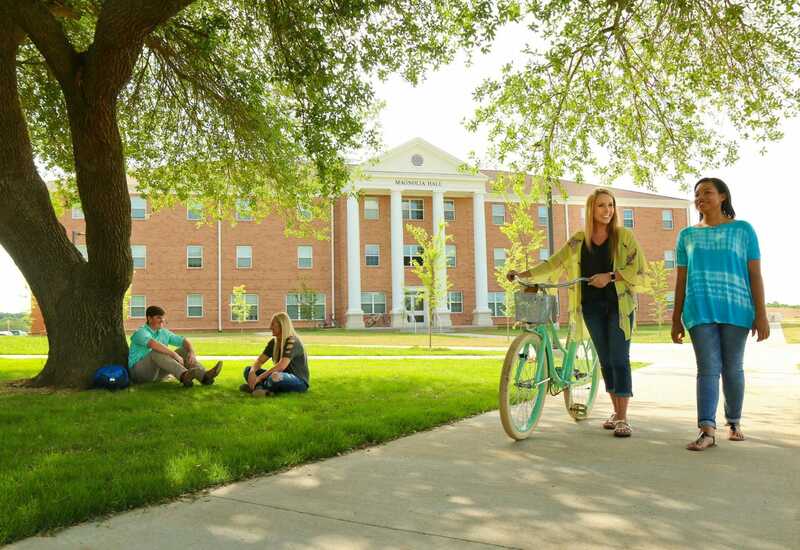 SOAR (Sophomore Opportunities, Achievement, and Recognition) is a living learning community that is designed for second-year students who want to stay connected with SAU through service learning and recognition. Availability for this living learning community will be on a first-come first-served basis. Studiers Unite is a living learning community that focuses on school in a friendly environment where it is always quiet. The purpose of this living learning community is to provide a space where students that like to study will have a place to do so in their own living space.